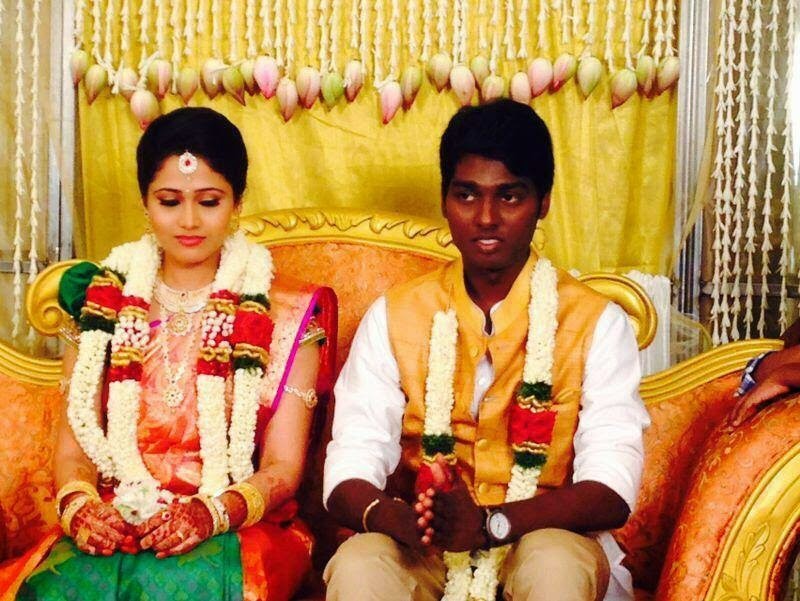 Raja Rani fame director Atlee is to marry Actress Priya. They got Engaged today. Here we present you some photos of the Engagement function.